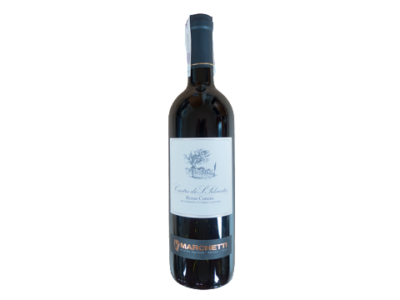 This delicious, everyday Italian red wine from Marchetti. 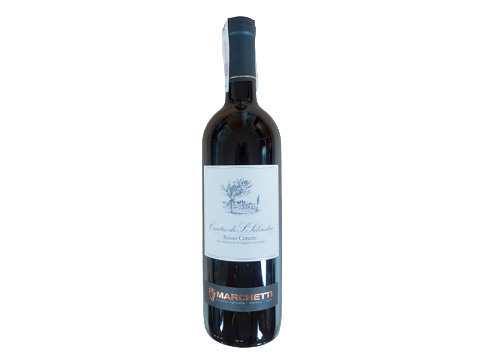 Based primarily on the Montepulciano grape, this is a rich, deeply colored wine with abundant fruit flavors and spice. Their San Silvestro bottling from the appellation of Rosso Conero offers one of the best values from Italy. This full-bodied red over-delivers and is certain to please family and friends.